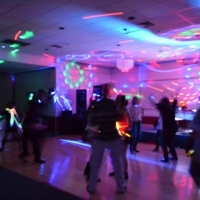 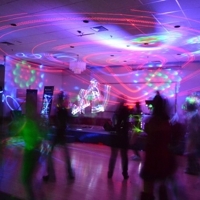 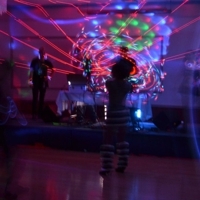 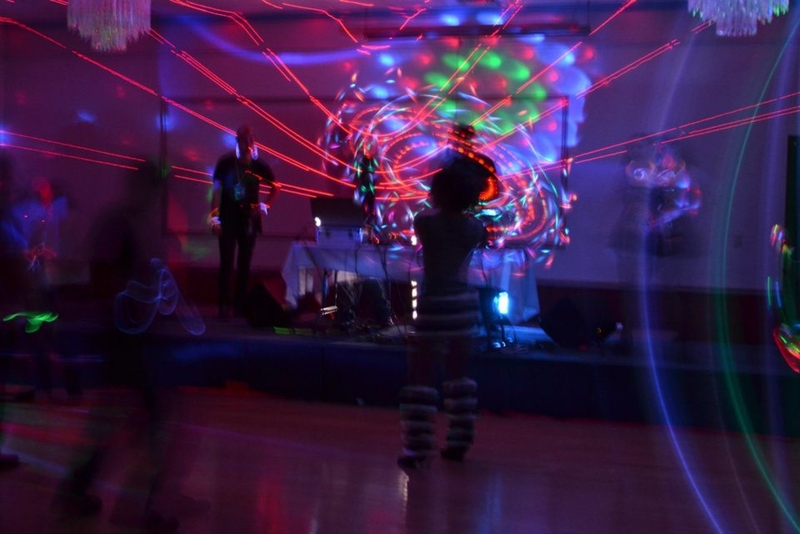 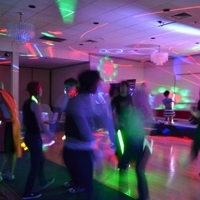 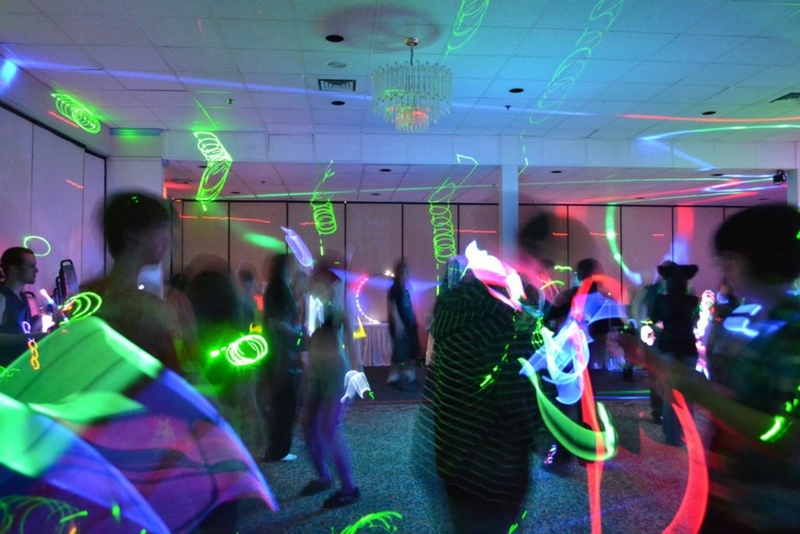 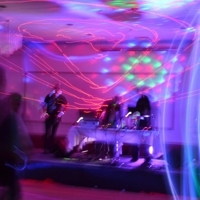 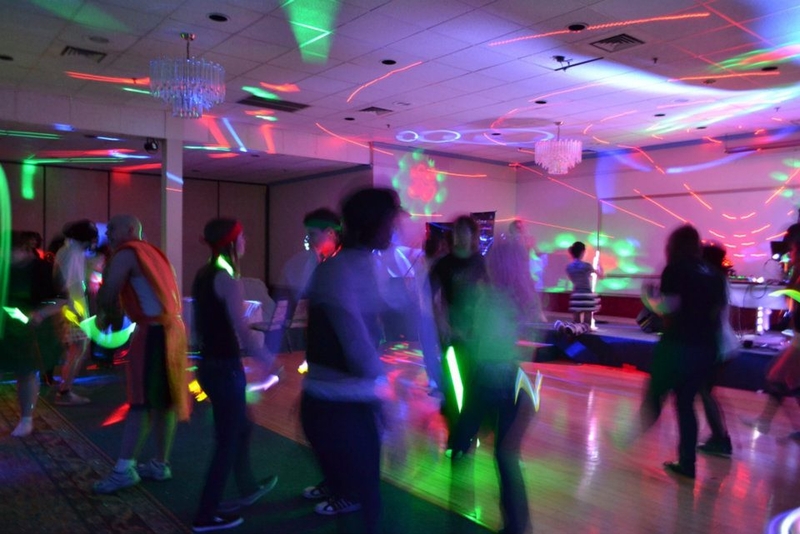 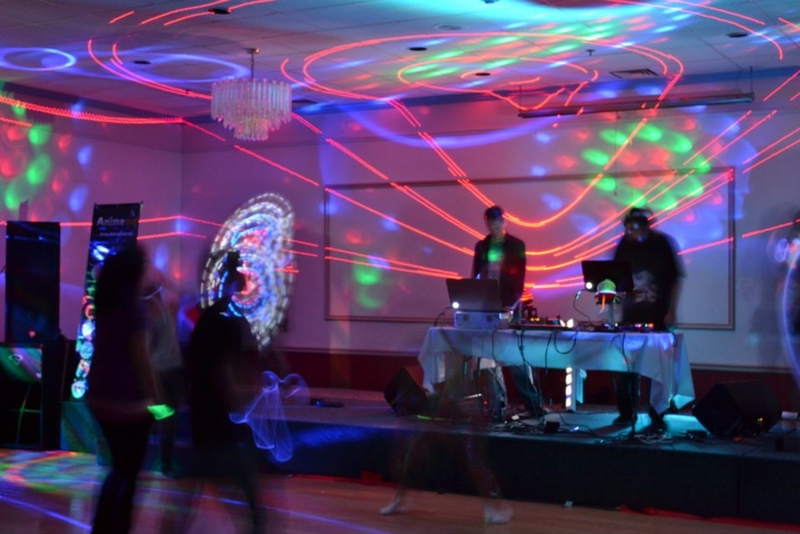 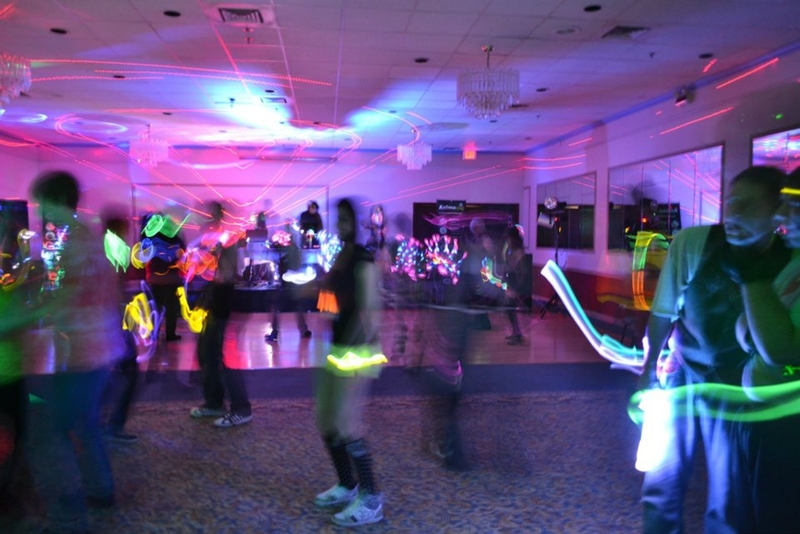 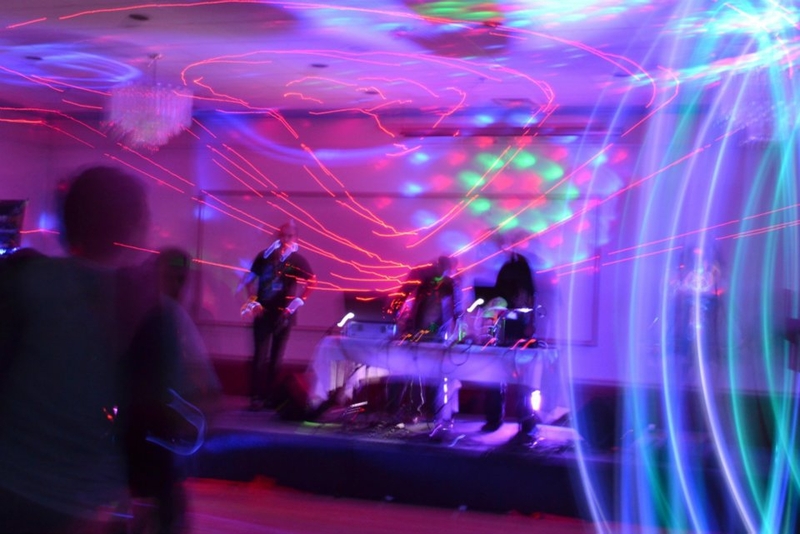 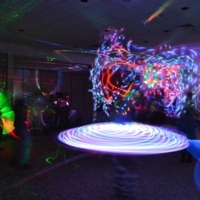 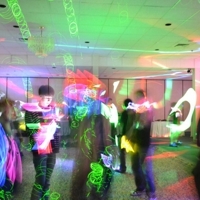 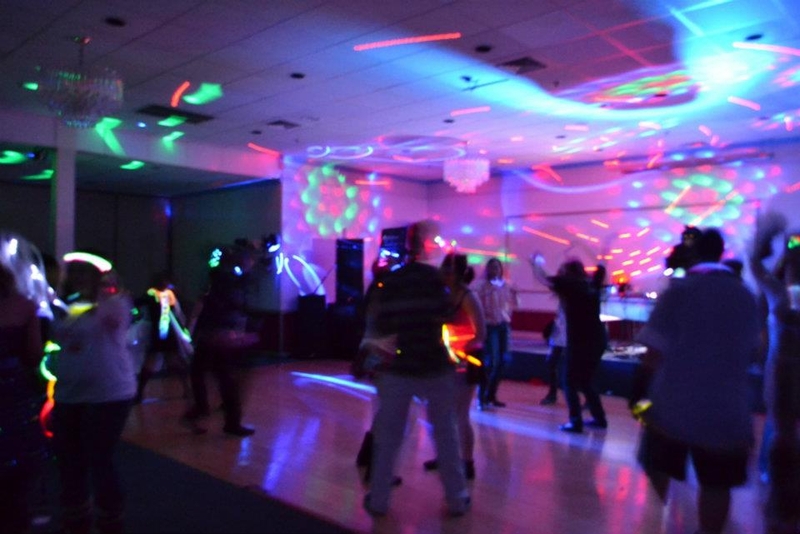 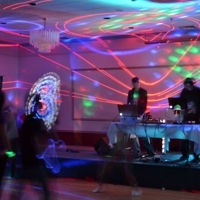 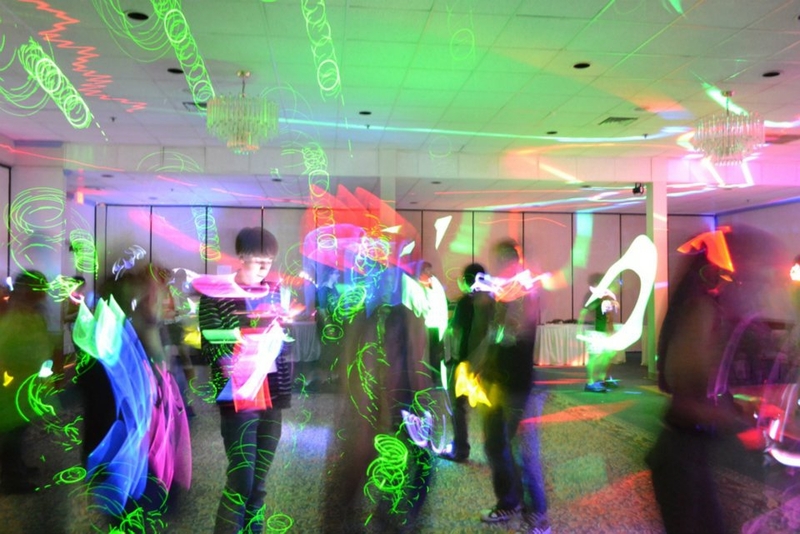 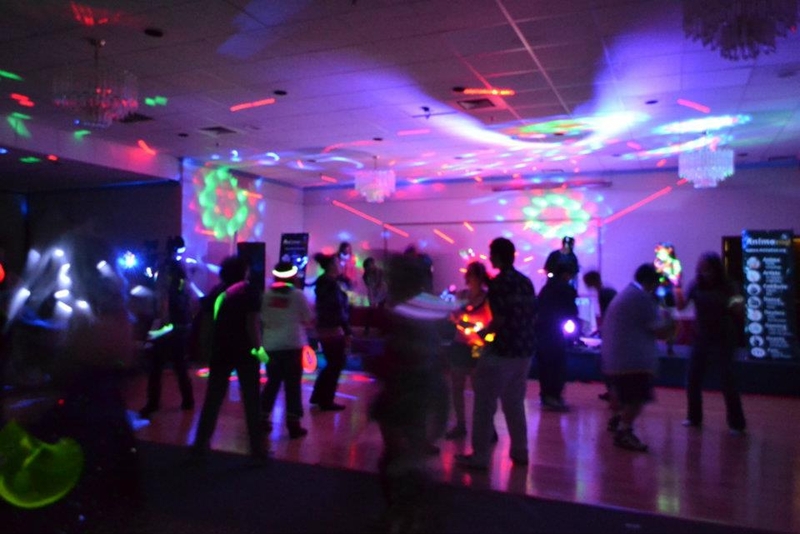 Anime-SPARK's rave dance is an awesome part of the convention. 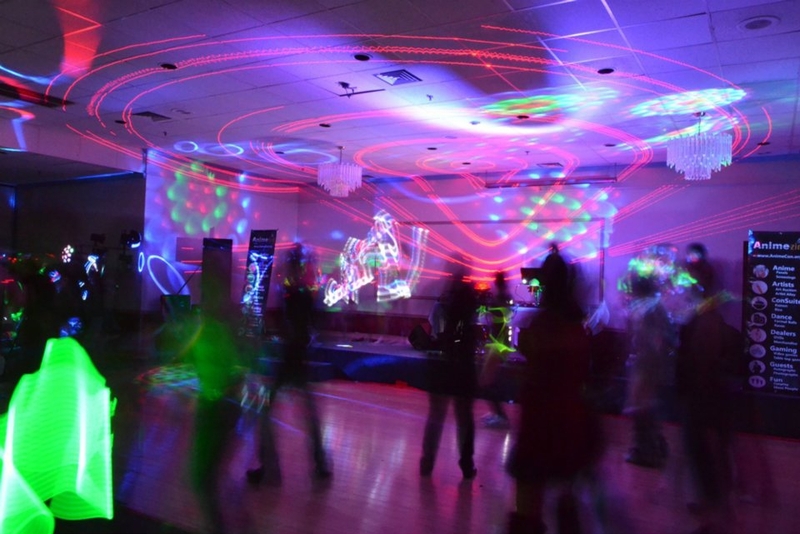 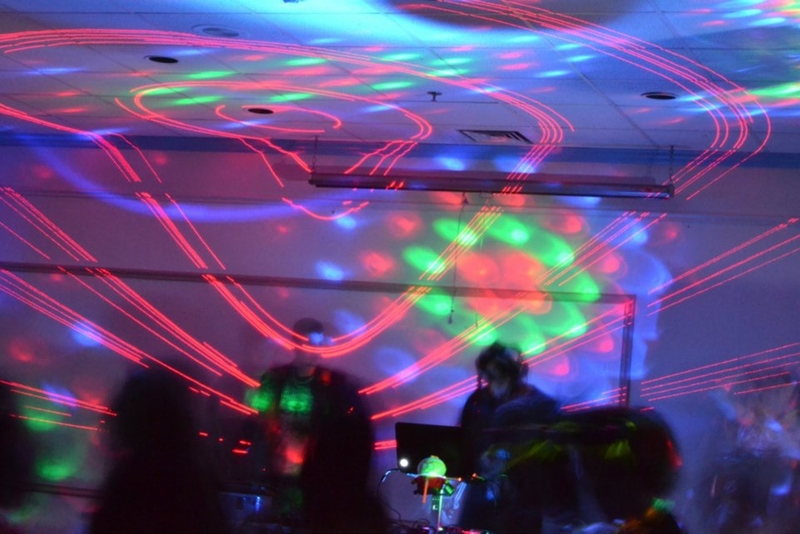 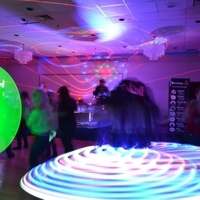 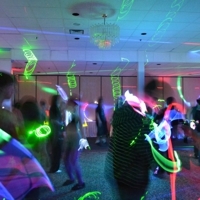 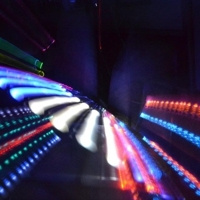 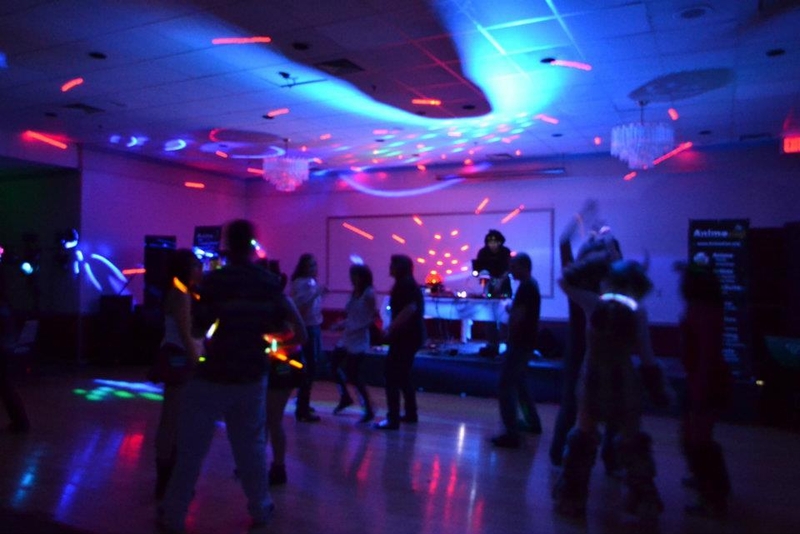 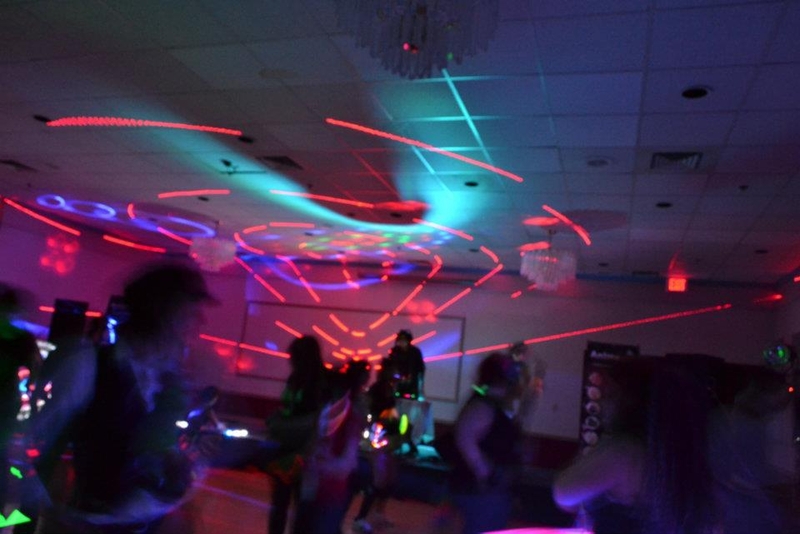 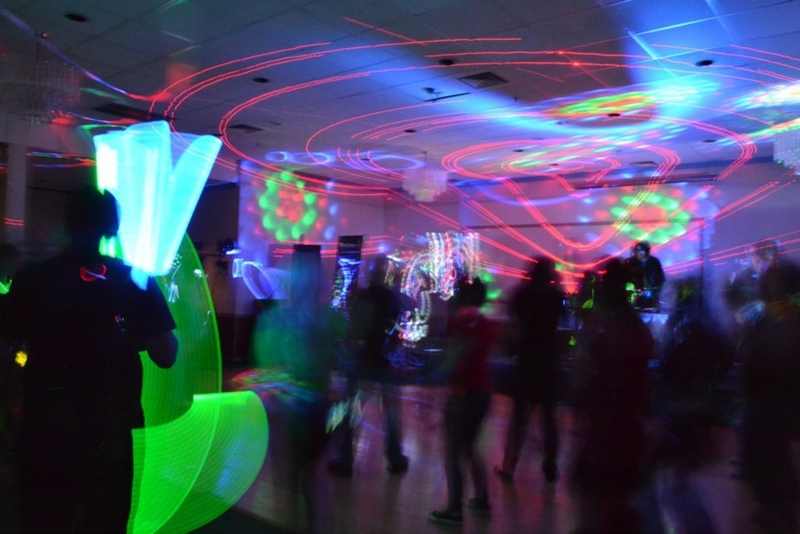 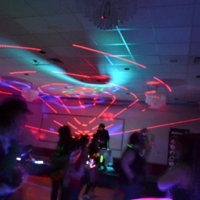 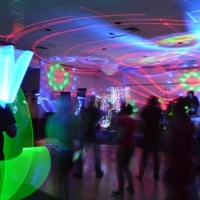 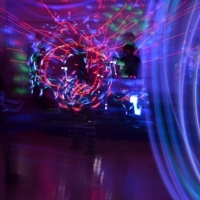 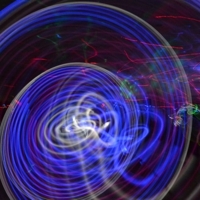 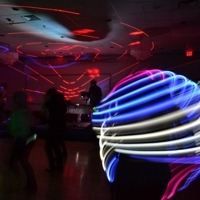 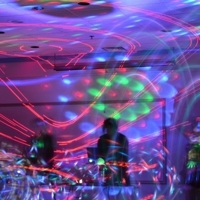 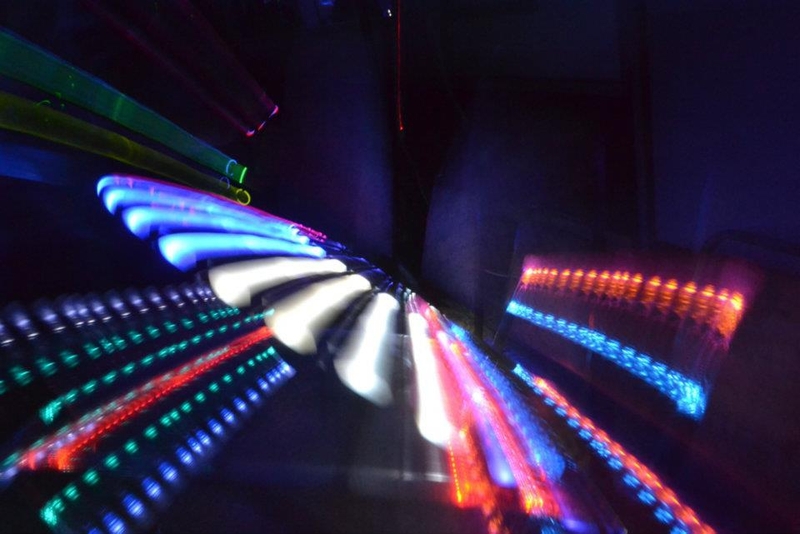 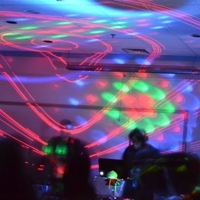 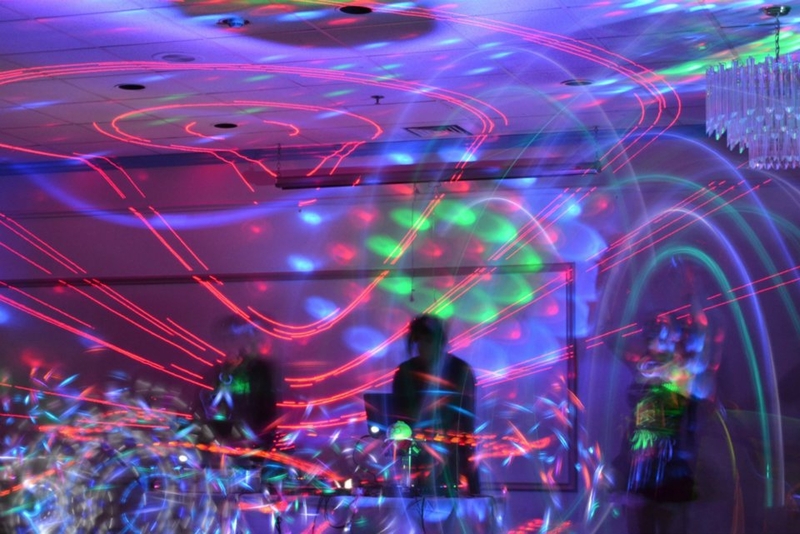 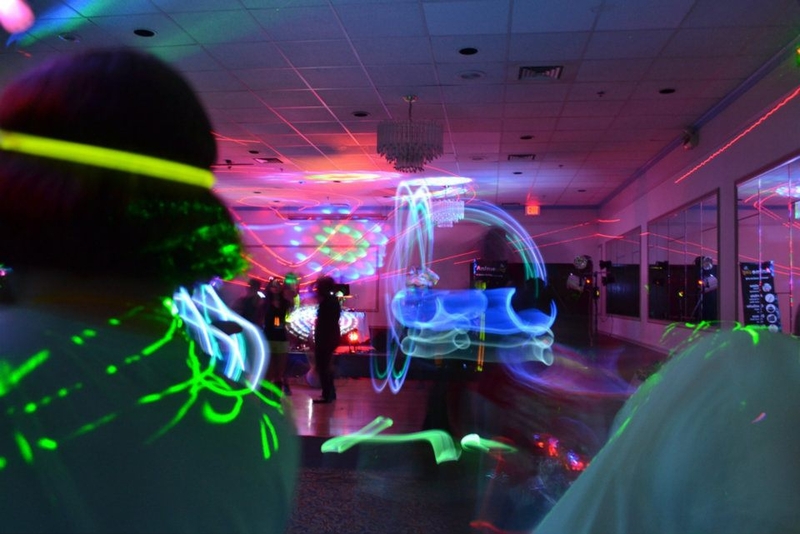 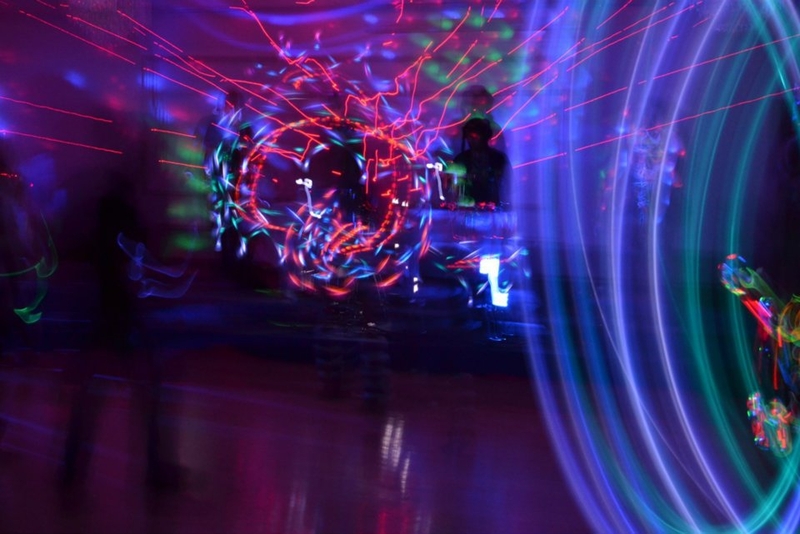 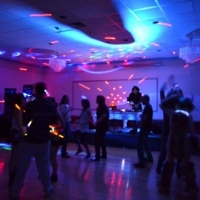 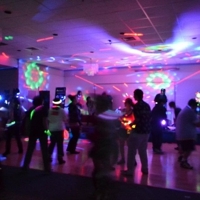 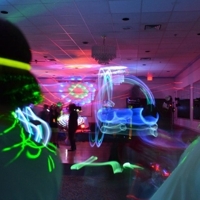 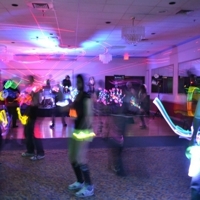 Happening two nights, and featuring top DJs, the dance includes lots of base and amazing rave dance lights. 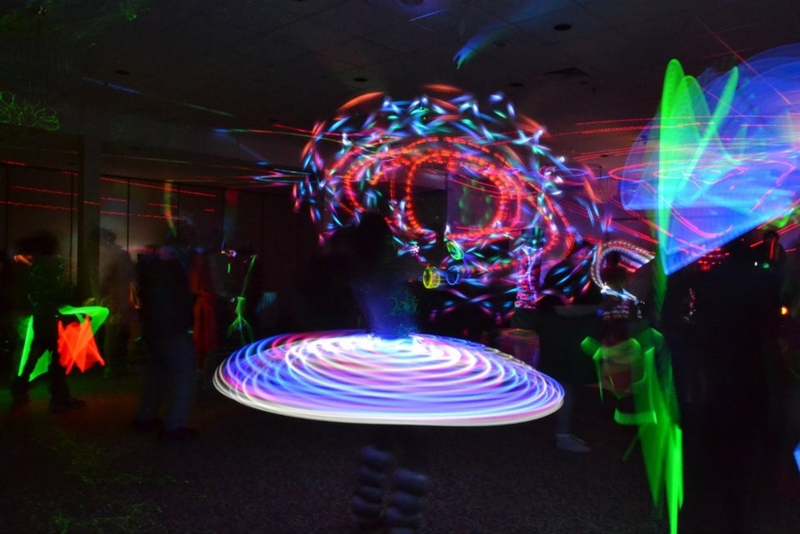 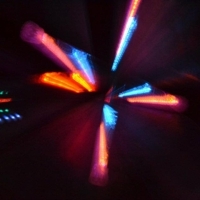 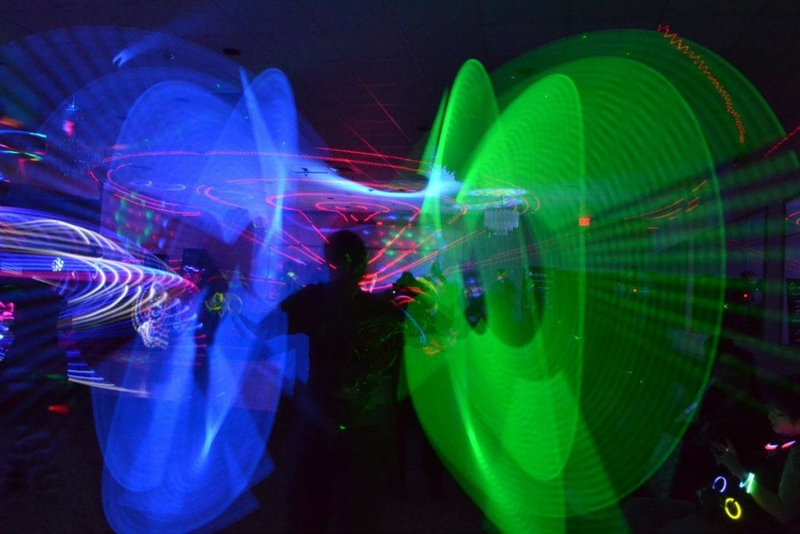 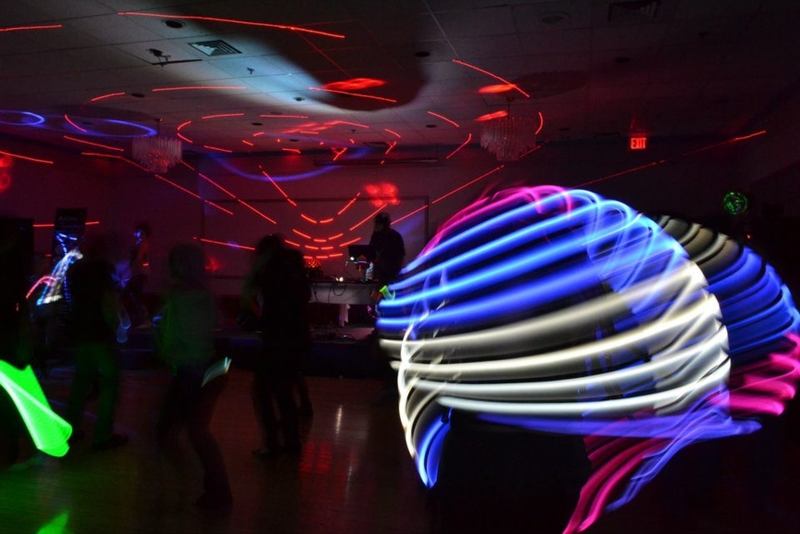 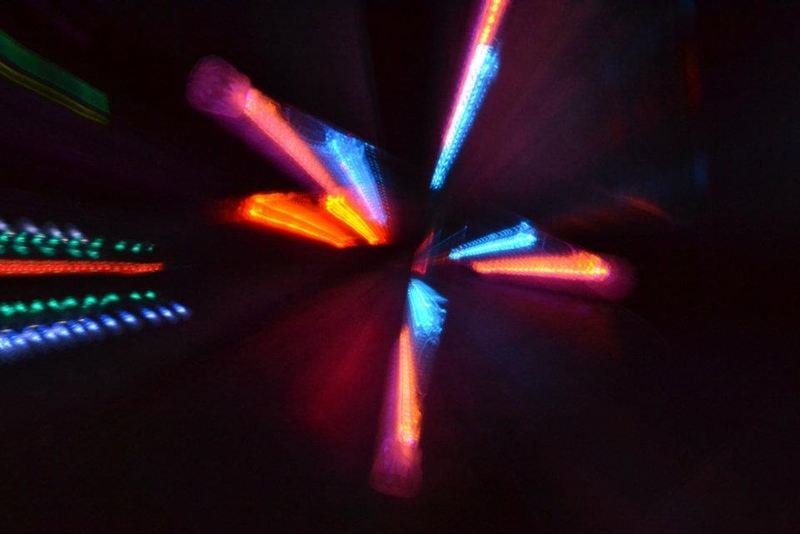 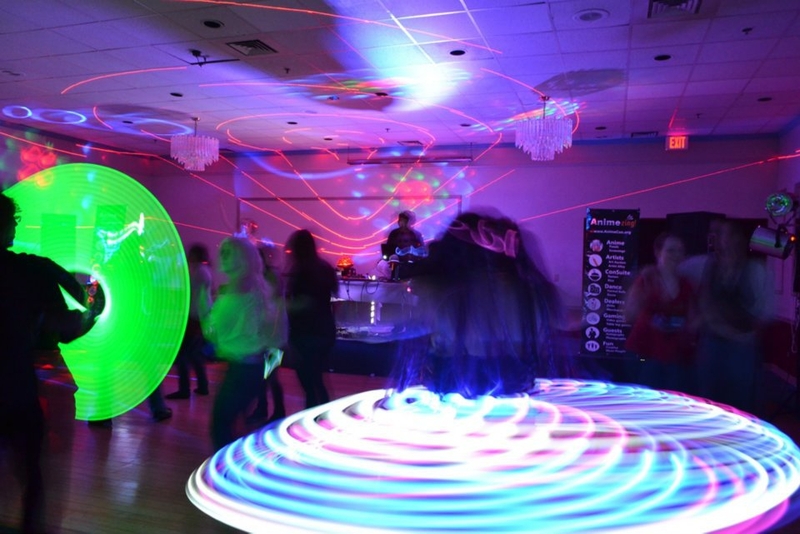 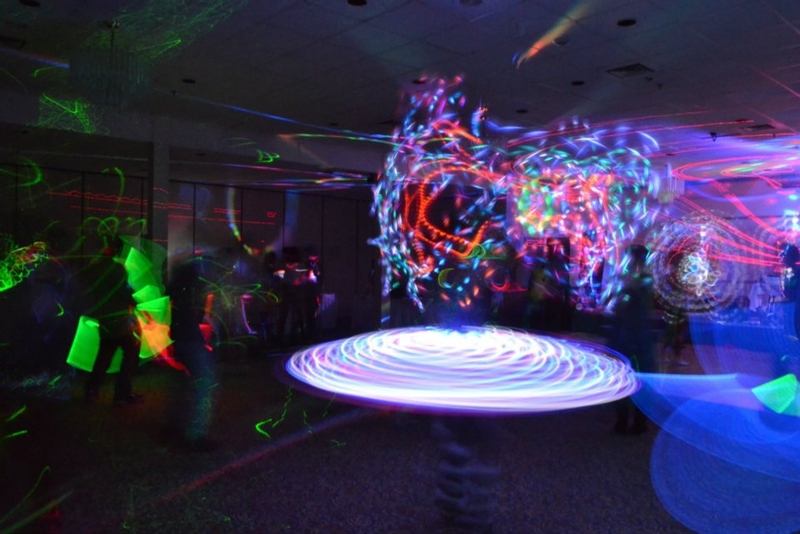 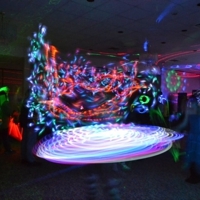 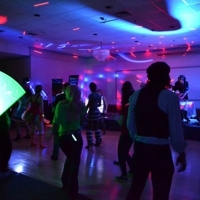 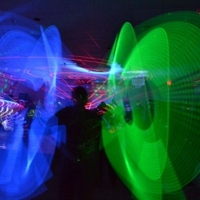 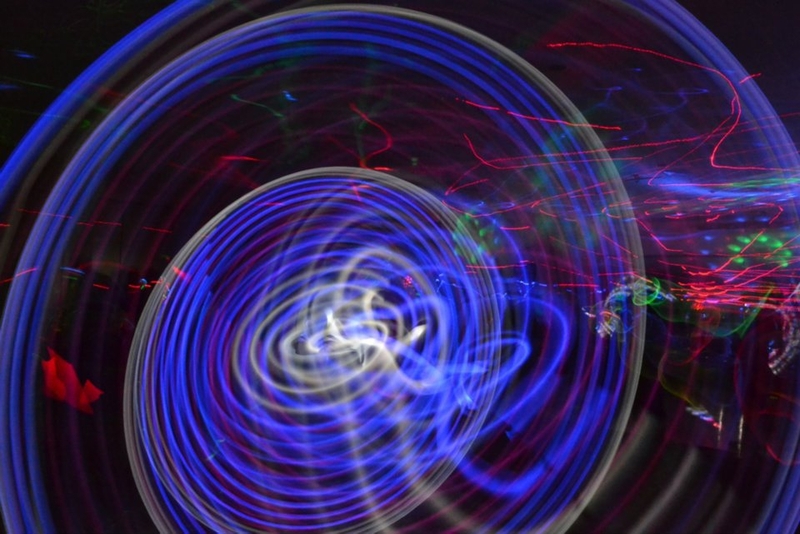 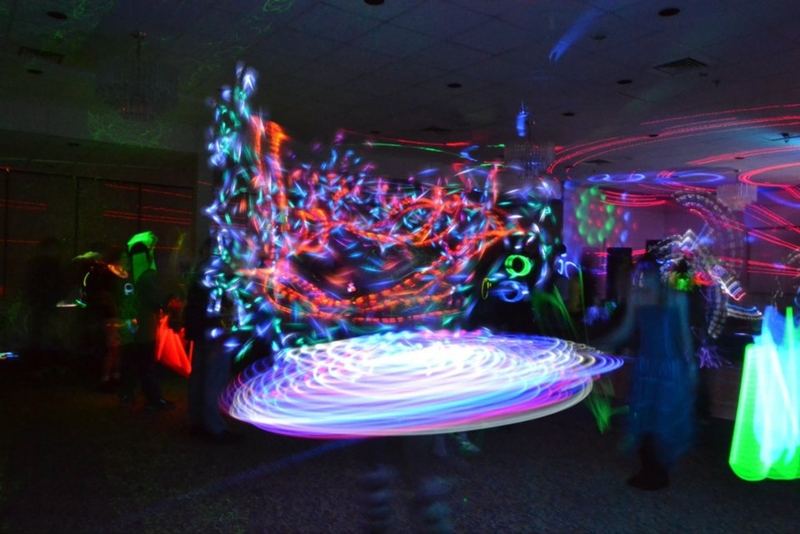 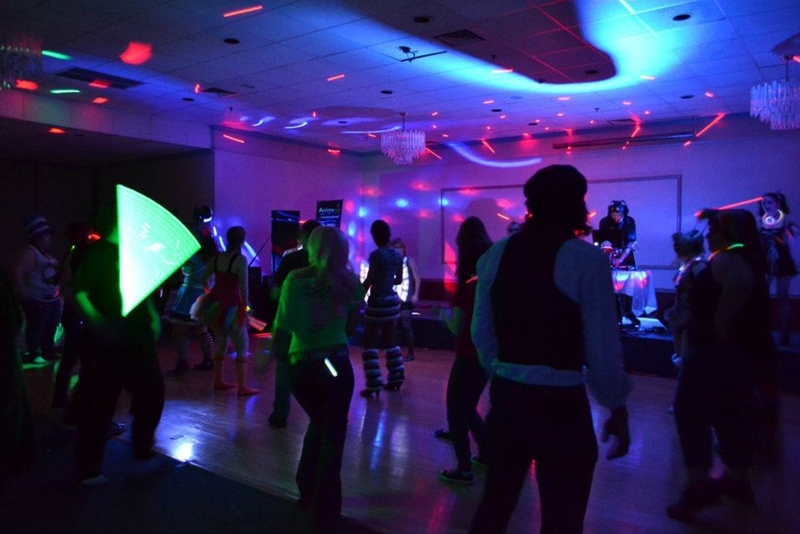 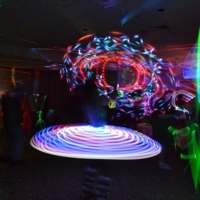 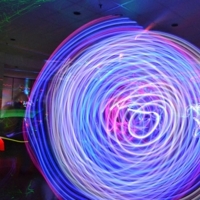 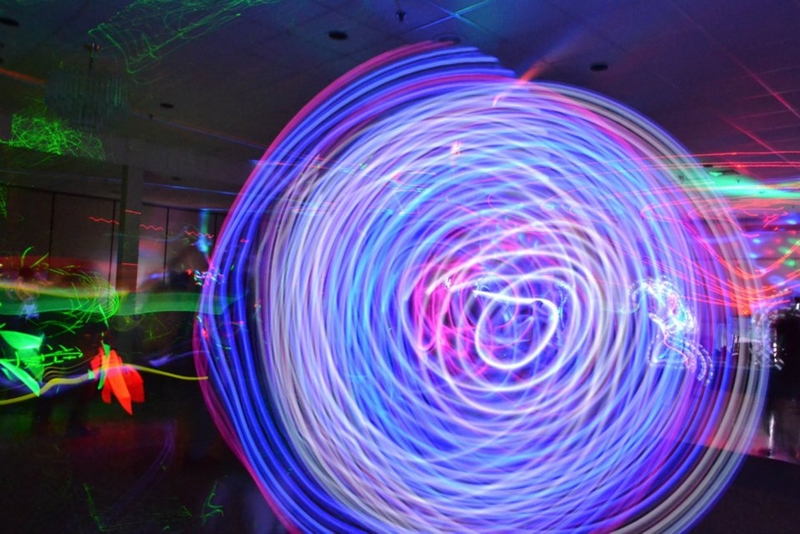 In addition, our instructors teach lessons in poi and light sticks for people who may be interested (your own equipment is sometimes required).